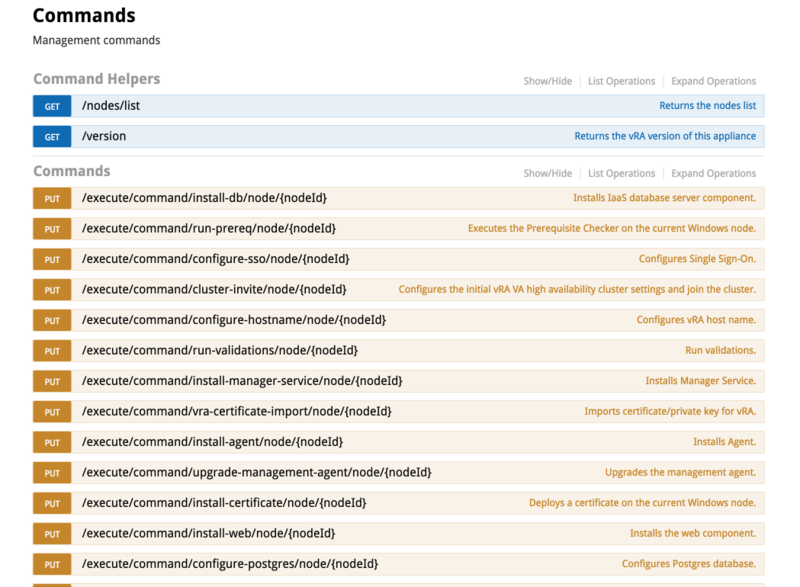 vRealize Automation 7.1 in now Generally Available for download. This release brings several features and enhancements, but primarily sticks to the themes of Time to Value, Quality and Stability. Another focus point for this release is to provide customers currently on vRA 6.x an upgrade path to all the benefits of the 7.x platform. Support for vSphere infrastructure changes (e.g.